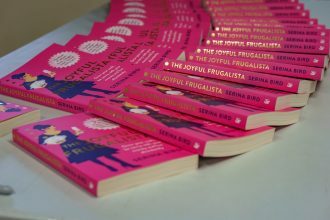 Serina Bird, aka The Joyful Frugalista, shows how you can become a millionaire from following a frugal lifestyle. 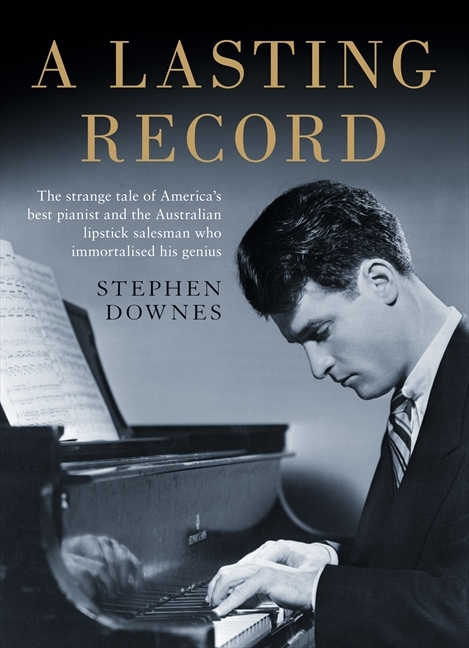 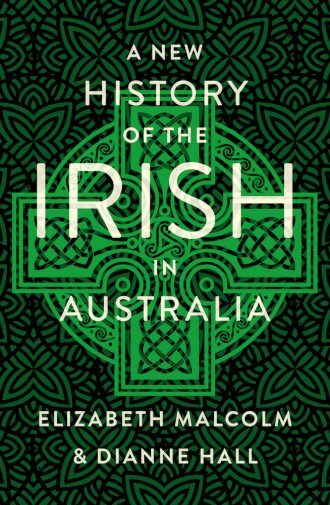 If you’re looking for a gift for one of the many Aussies with Irish heritage, here’s a book that would make the perfect present. 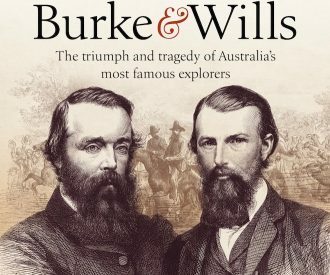 Burke & Wills: Peter Fitzsimons writes about the triumph and tragedy of Australia’s most famous explorers. 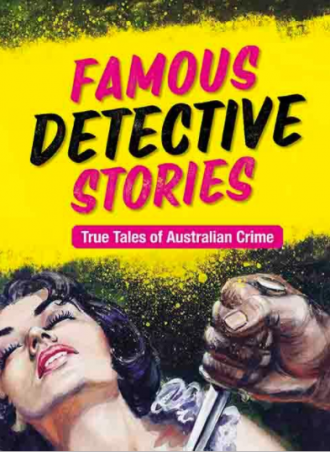 Famous Detective Stories. 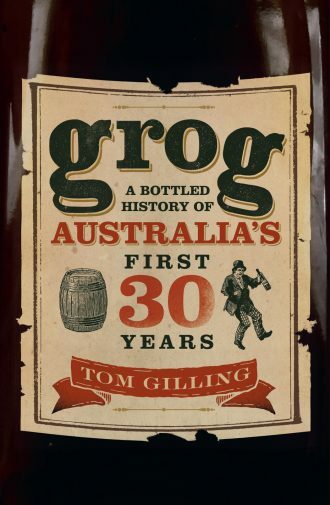 True Tales of Australian Crime. 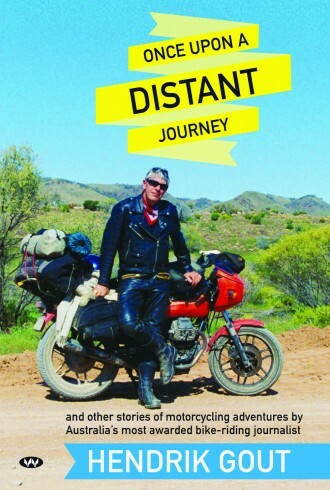 Motorcycle buffs will love Hendrik Gout’s book, Once Upon A Distant Journey. 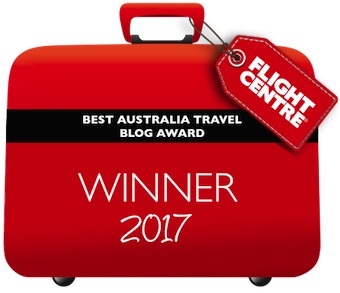 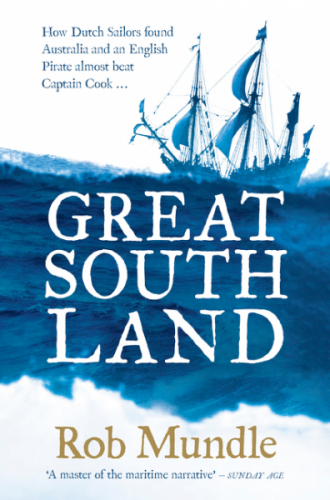 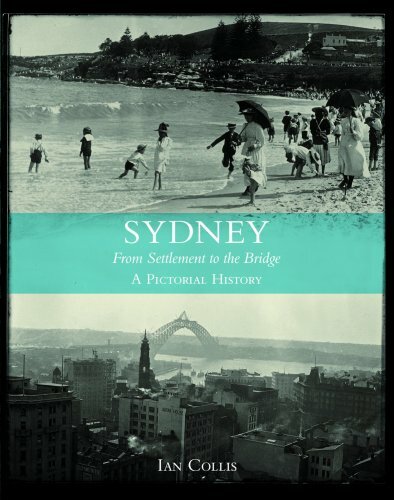 Review of Rob Mundle’s book, Great South Land. 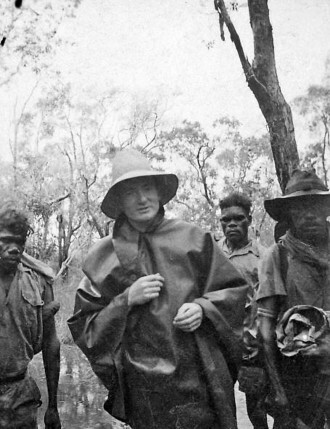 Red Professor: The Cold War Life of Fred Rose, a fascinating book by Peter Monteath and Valerie Munt. 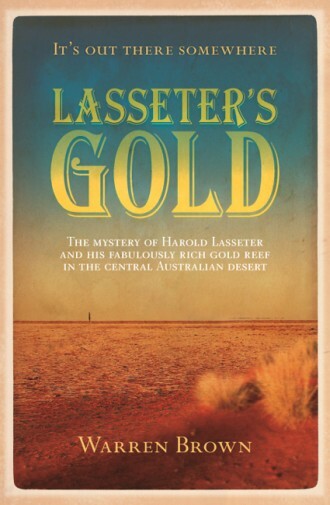 The story of Lasseter’s lost gold reef is one of the most intriguing in Australia’s history. 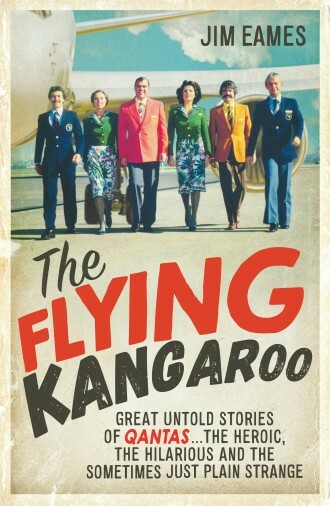 Warren Brown throws some light on the mystery. 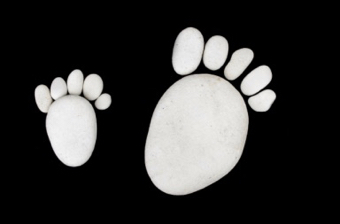 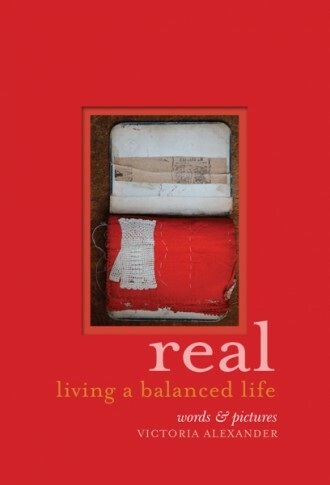 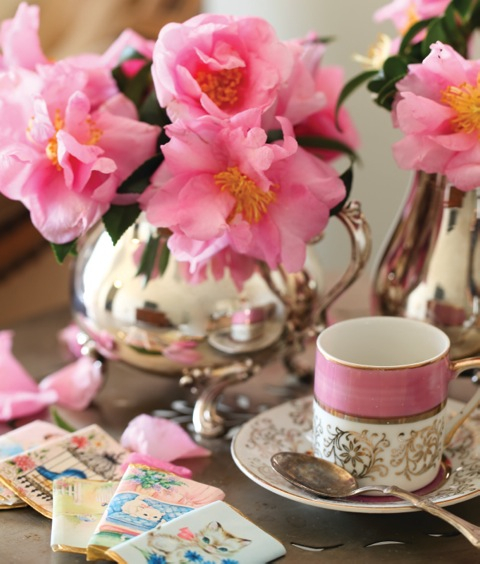 In Real: Living a Balanced Life, Victoria Alexander salutes the world and what it has to offer. 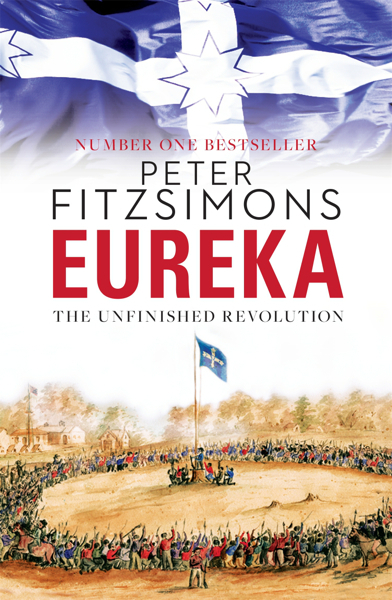 Today is the 160th Anniversary of the Eureka Stockade. 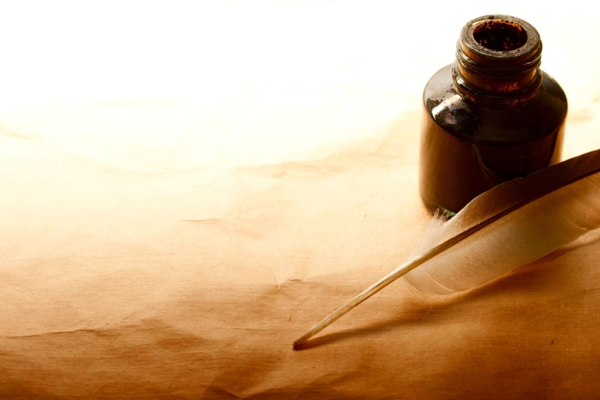 Should this be our national day? 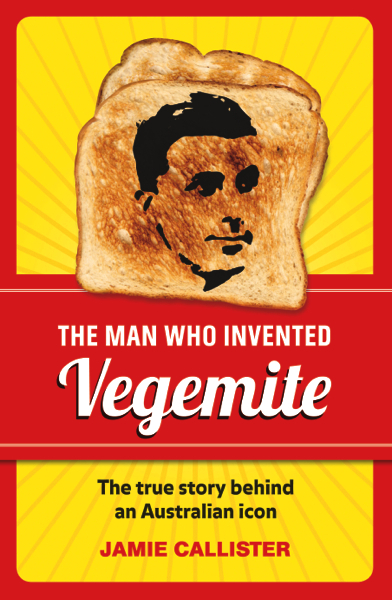 Vegemite is an Australian icon but do you know who invented it? 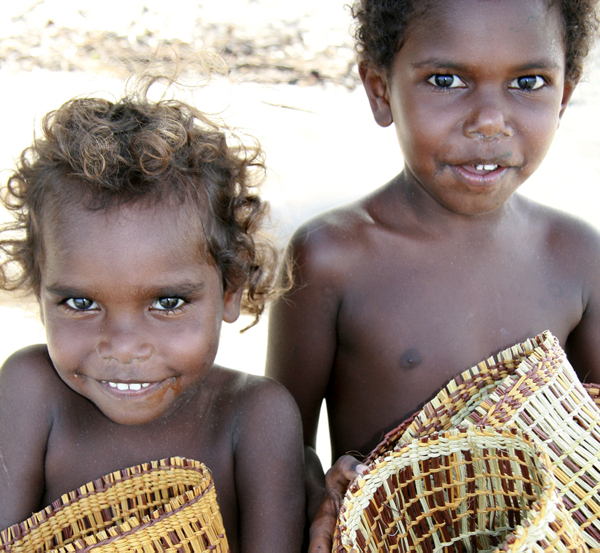 The only way to be safe and avoid illness while travelling is simply to drink beer instead of water. 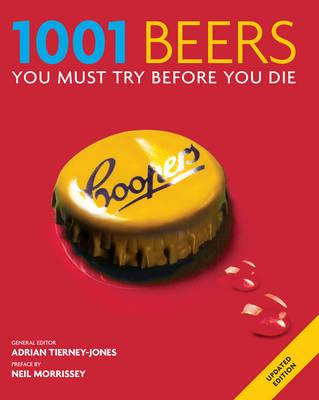 Maurie O’Connor reviews 1001 Beers To Try Before You Die. 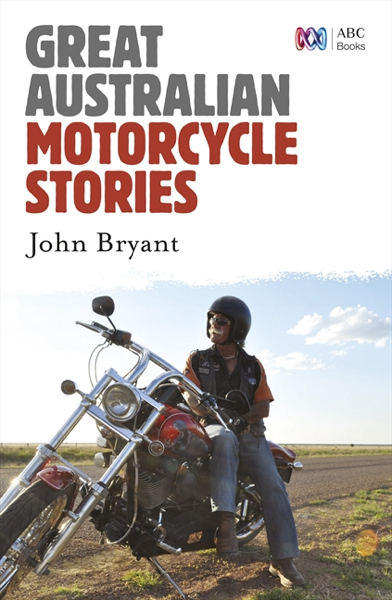 Great Australian Motorcycle Stories is a collection of human interest stories, stories about the love of bikes and biking, a ghost story and even a weird pseudo-scientific metaphysical racing tale set at Phillip Island Circuit.